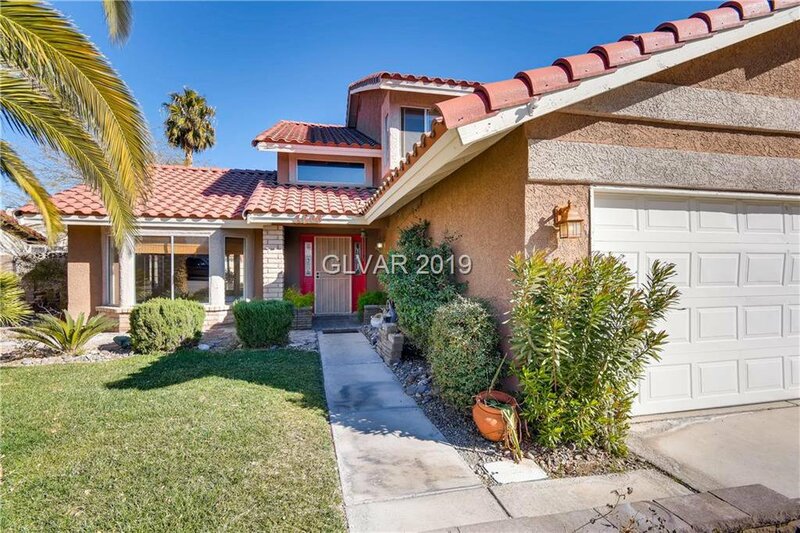 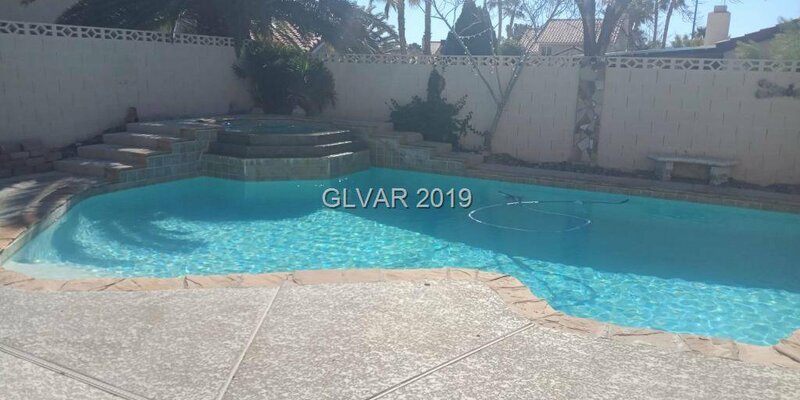 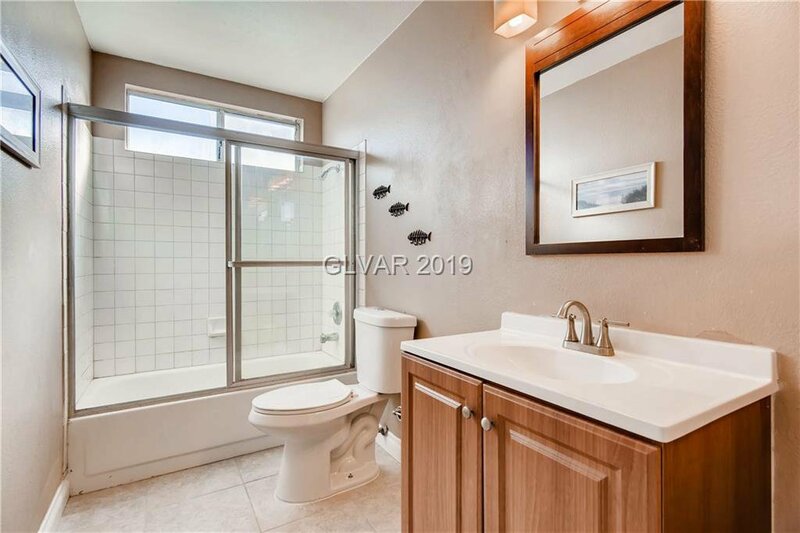 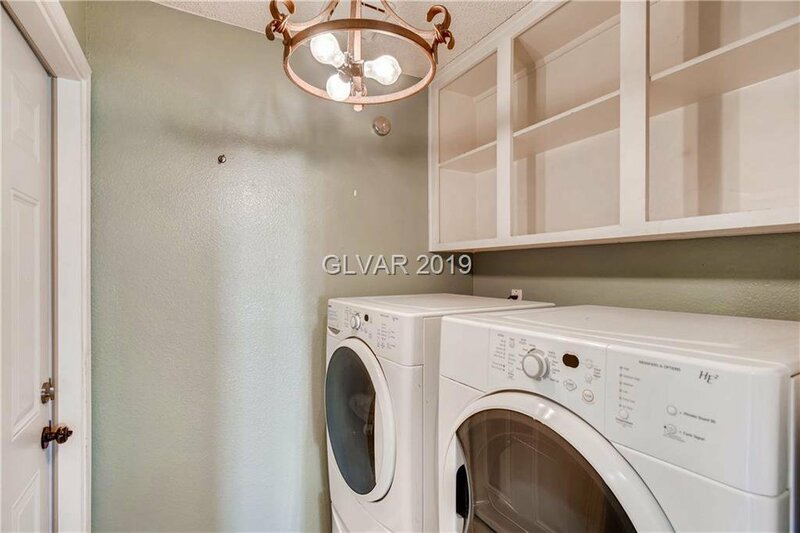 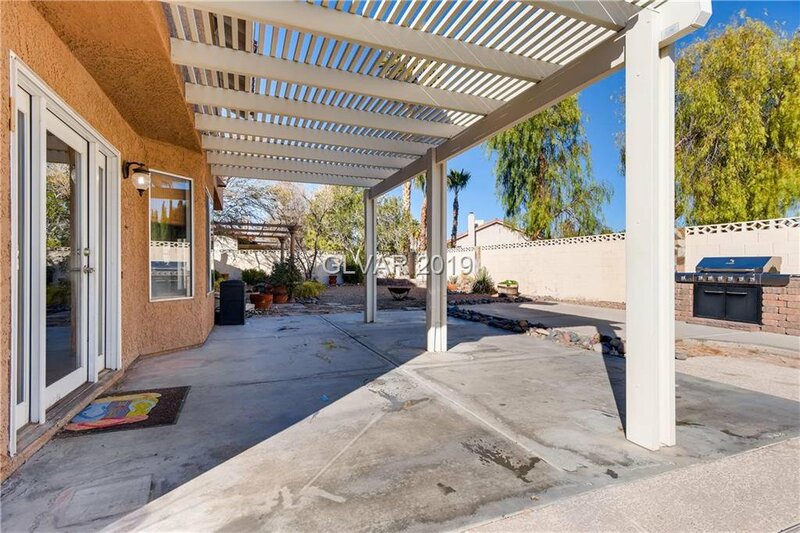 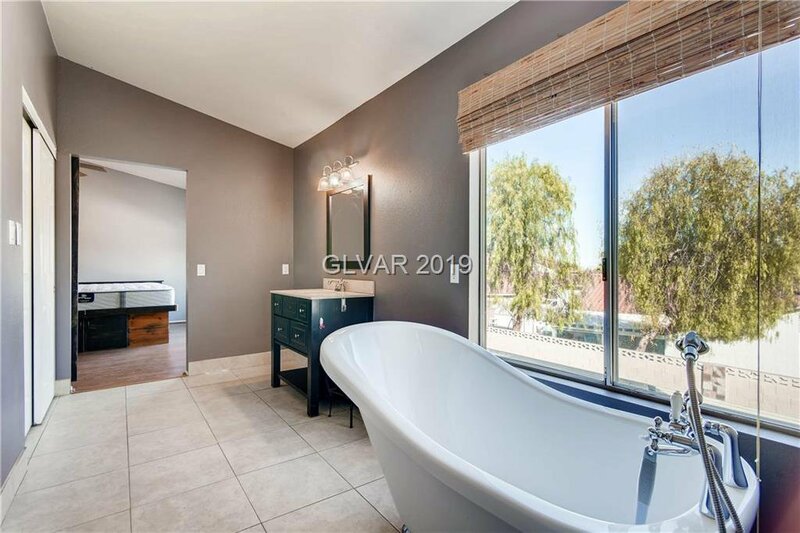 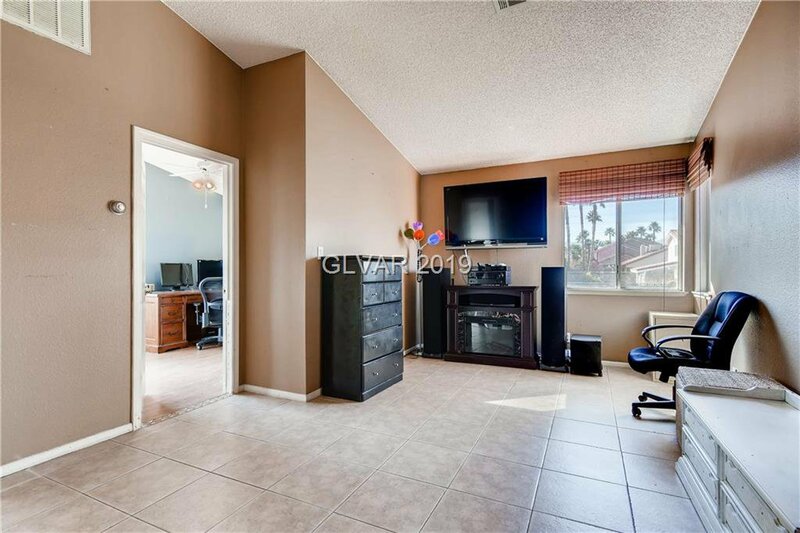 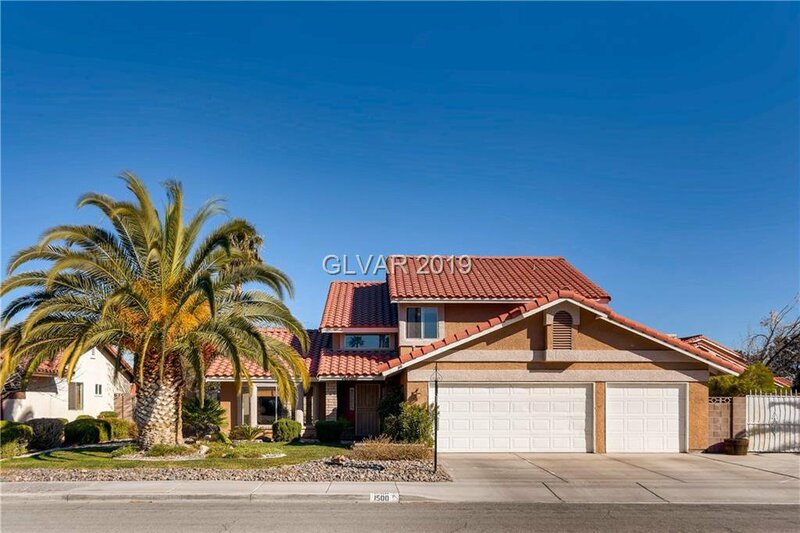 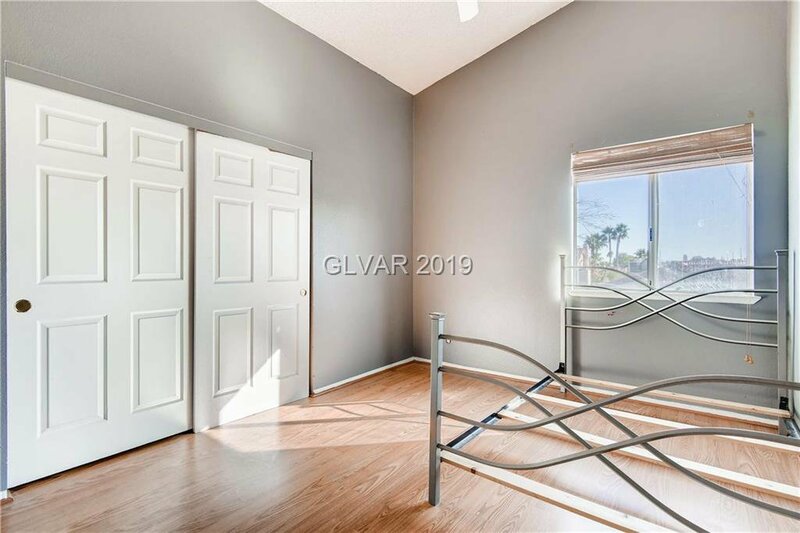 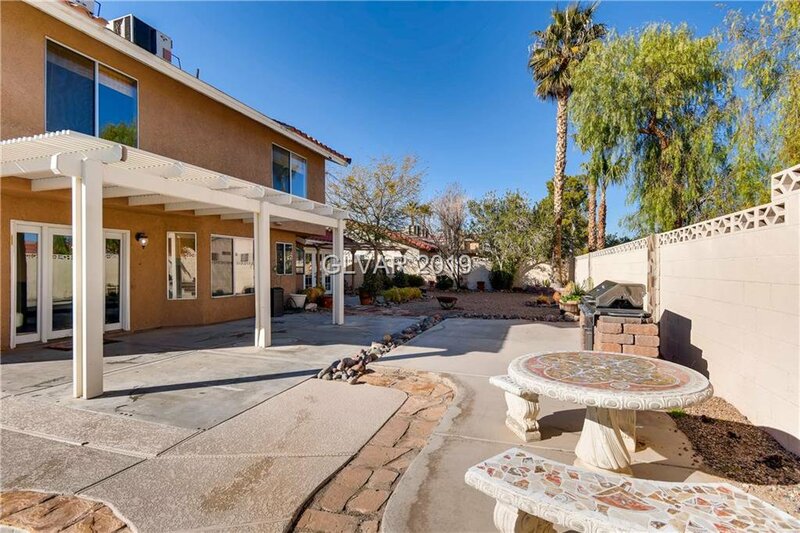 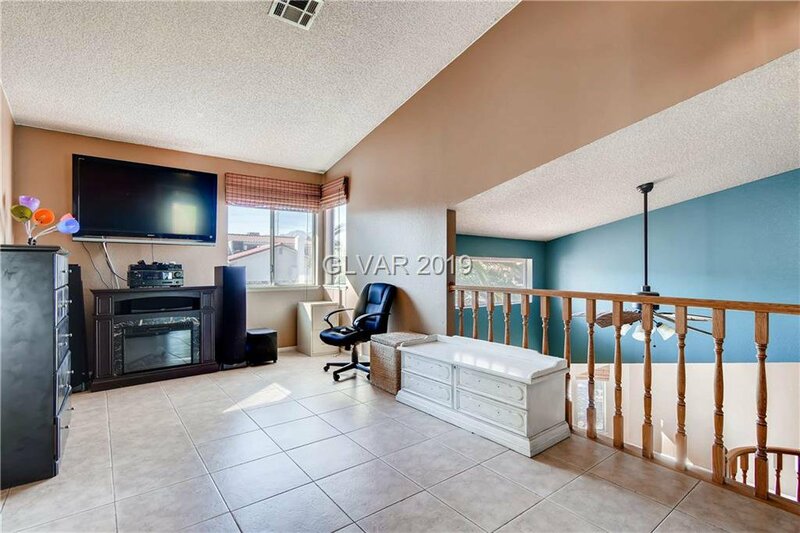 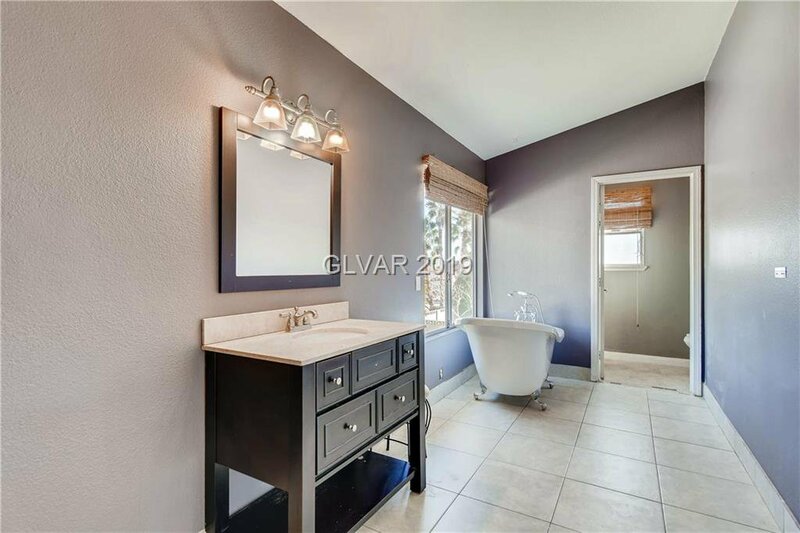 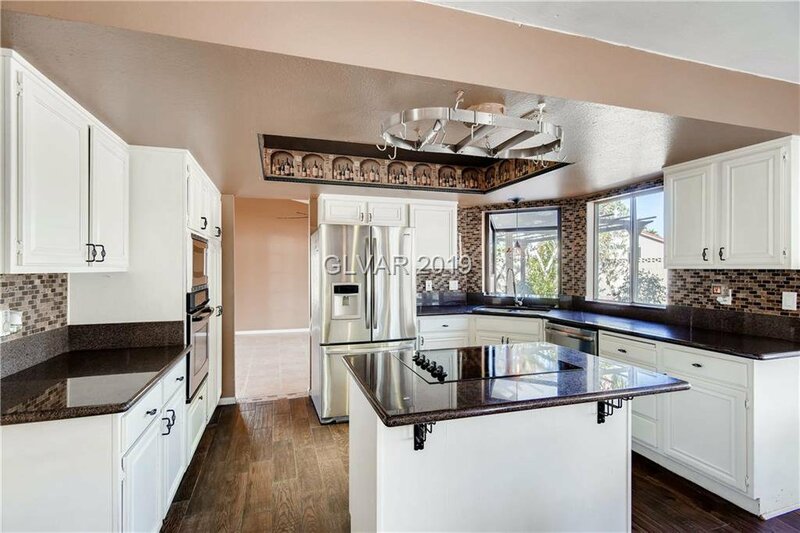 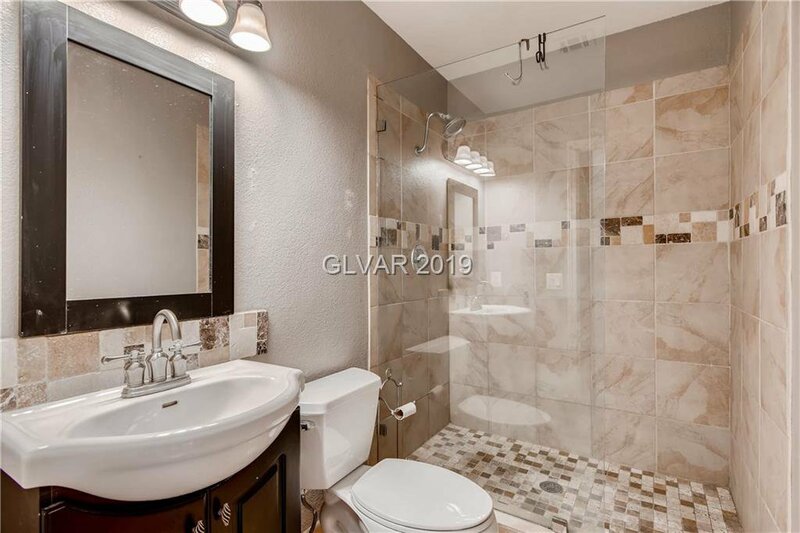 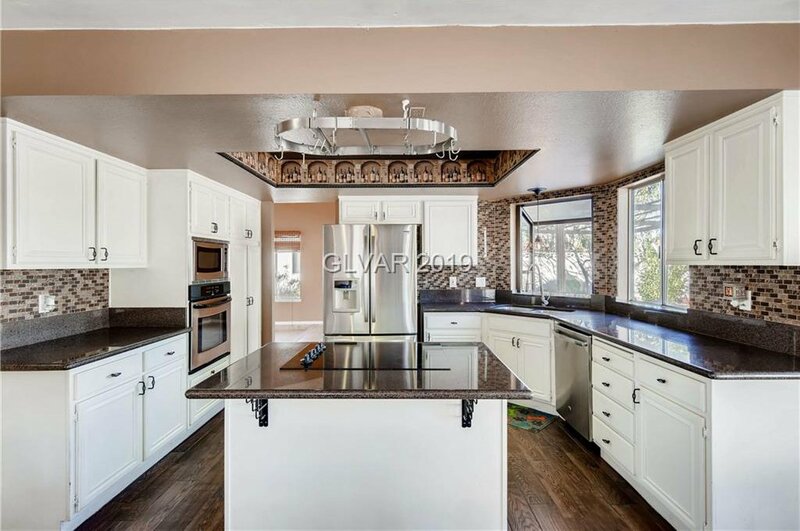 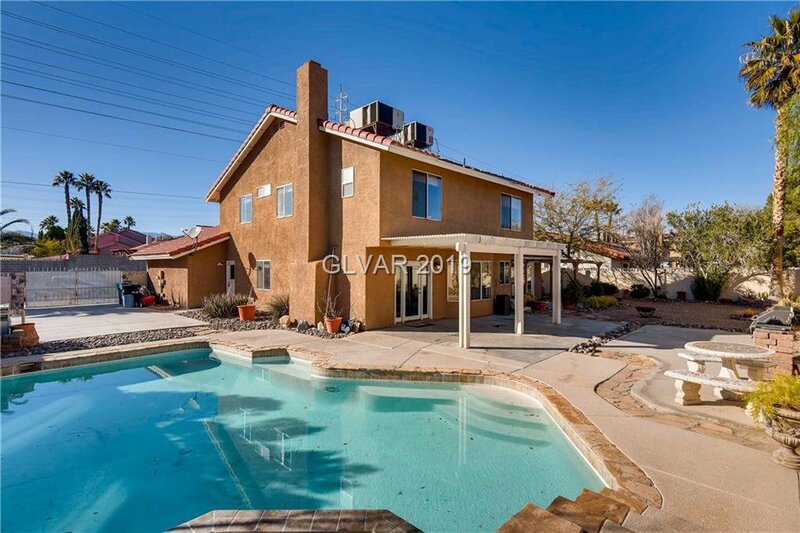 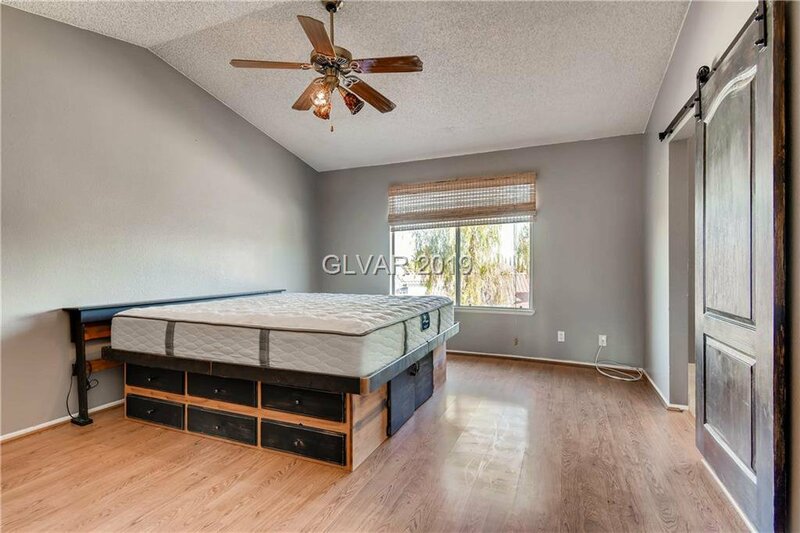 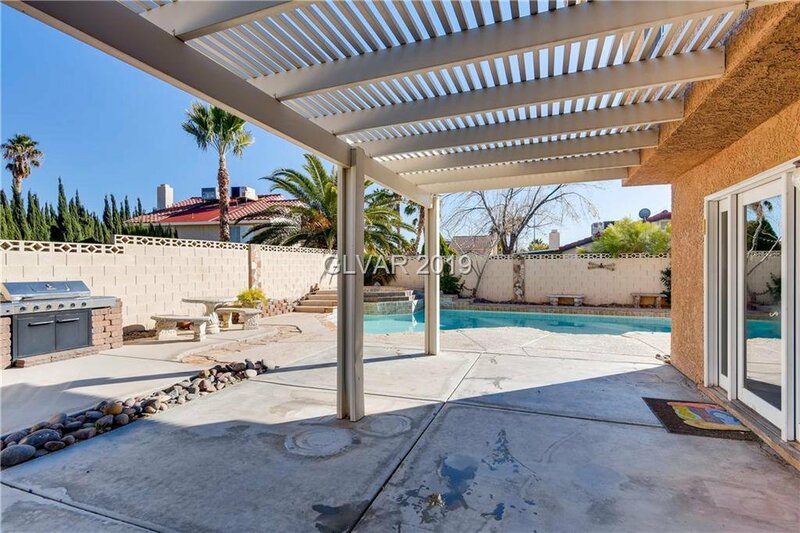 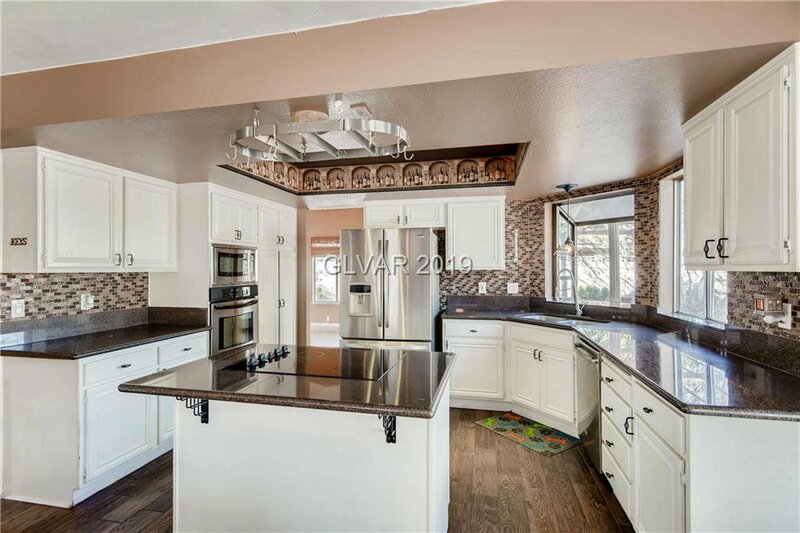 Great location close to the heart of Summerlin. 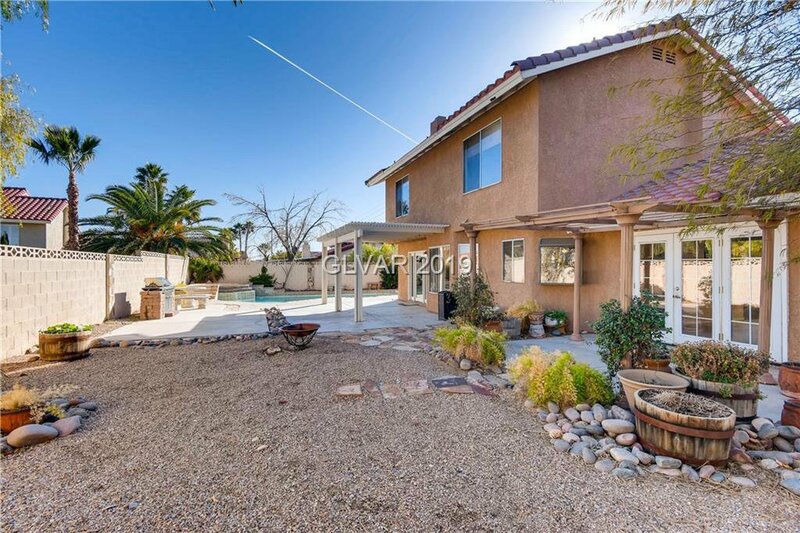 This home will check off everything on your list! 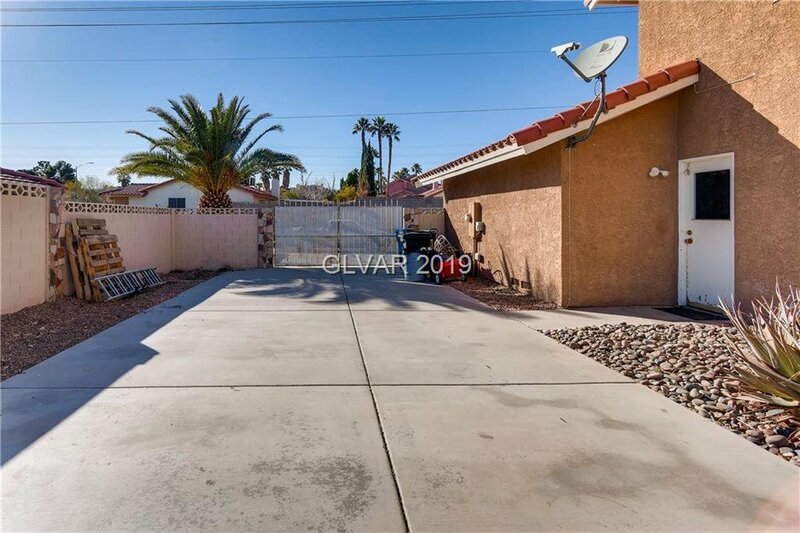 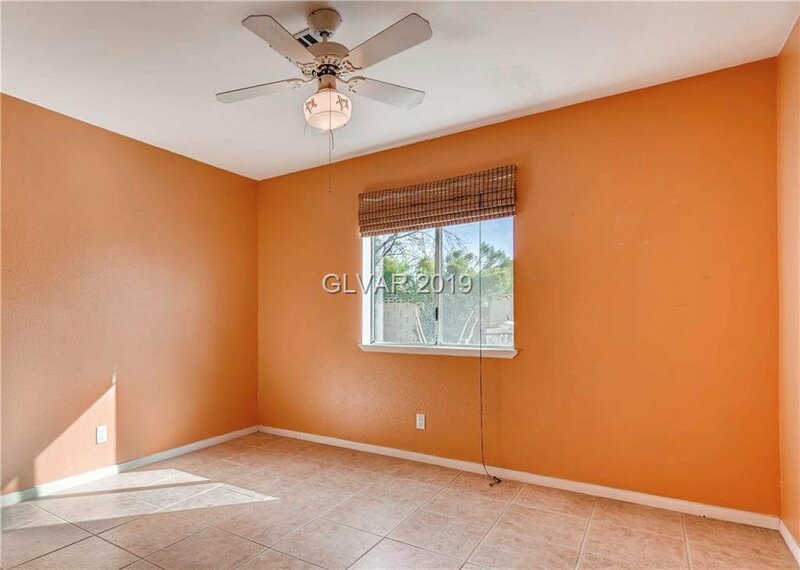 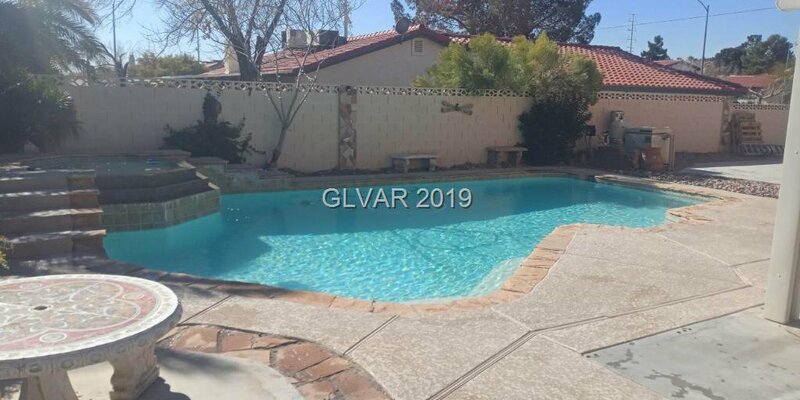 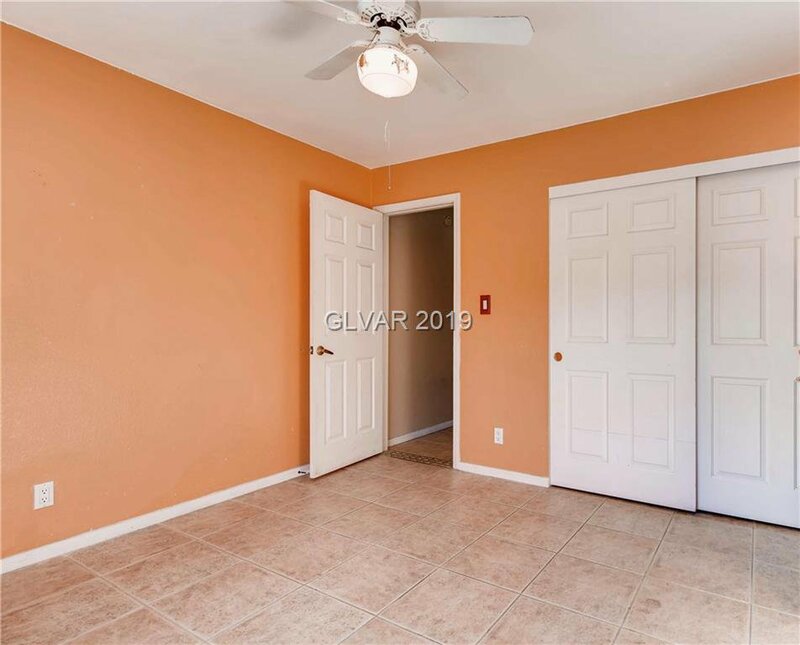 Located in a well maintained neighborhood with NO HOA! 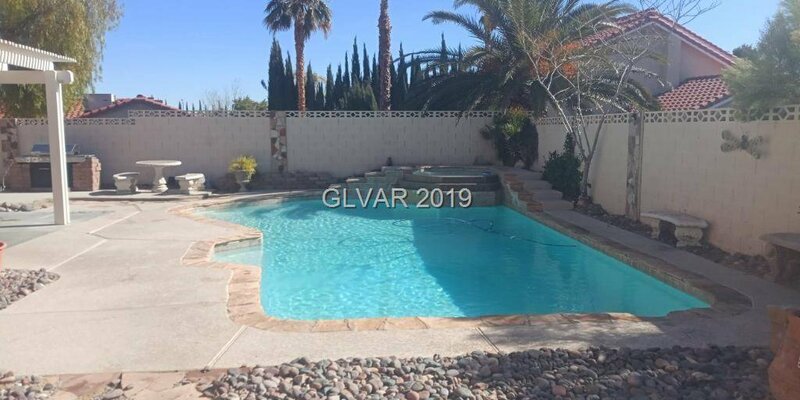 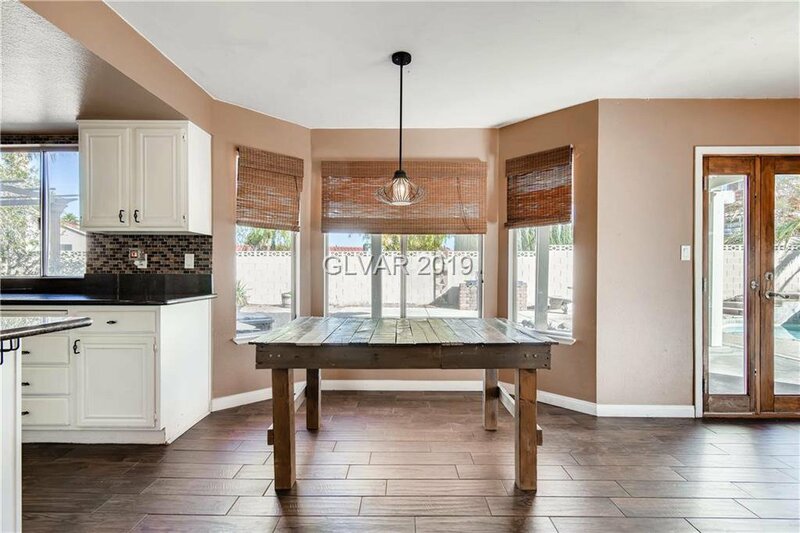 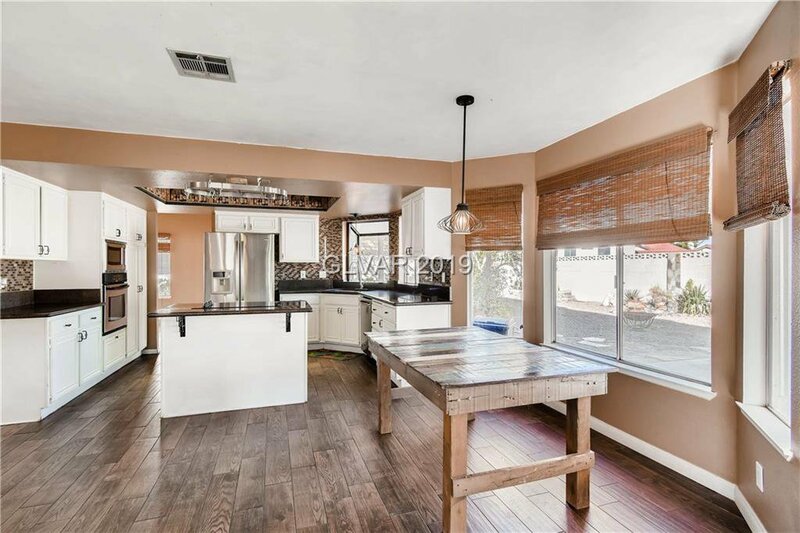 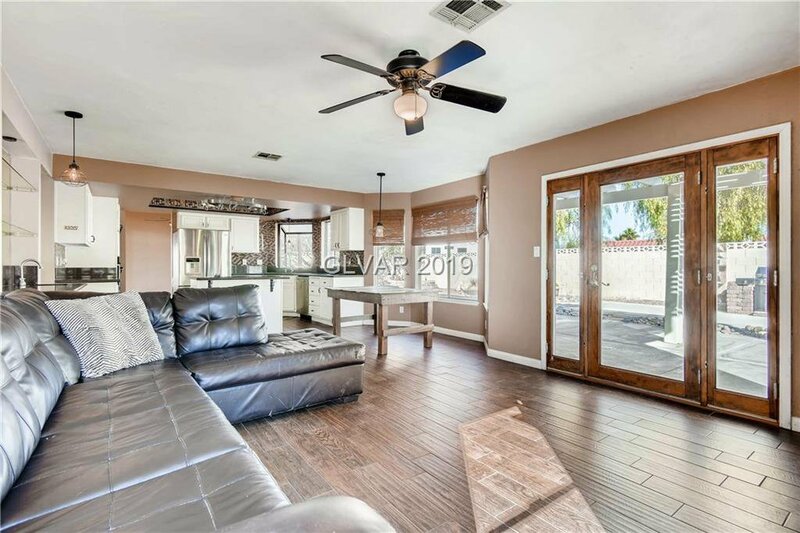 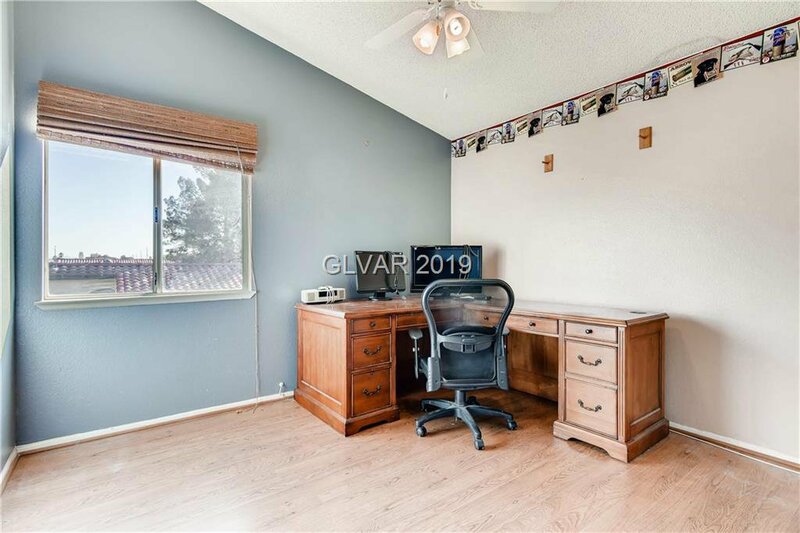 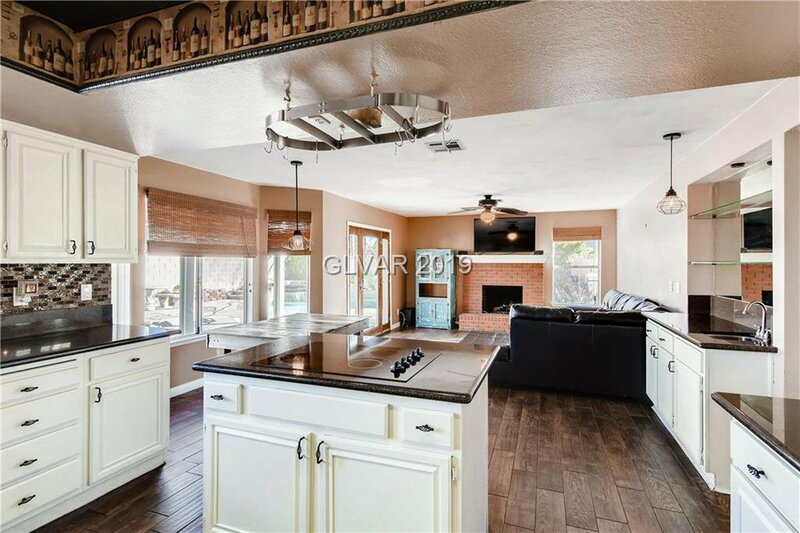 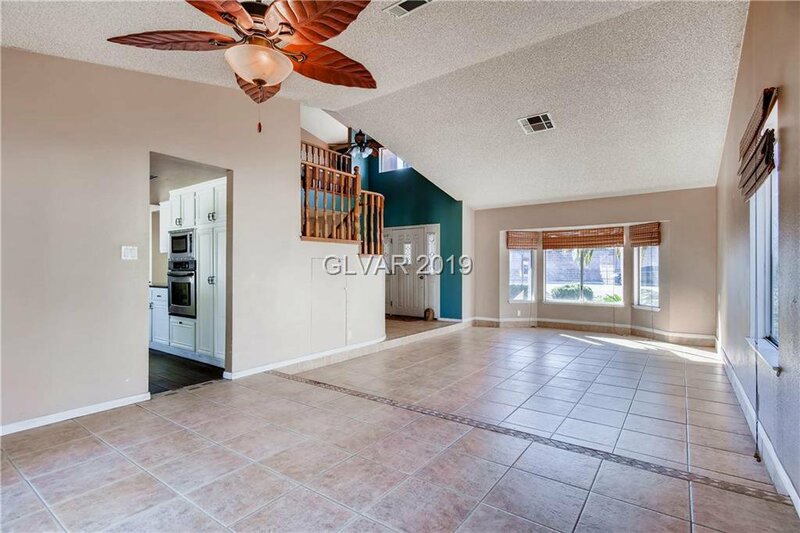 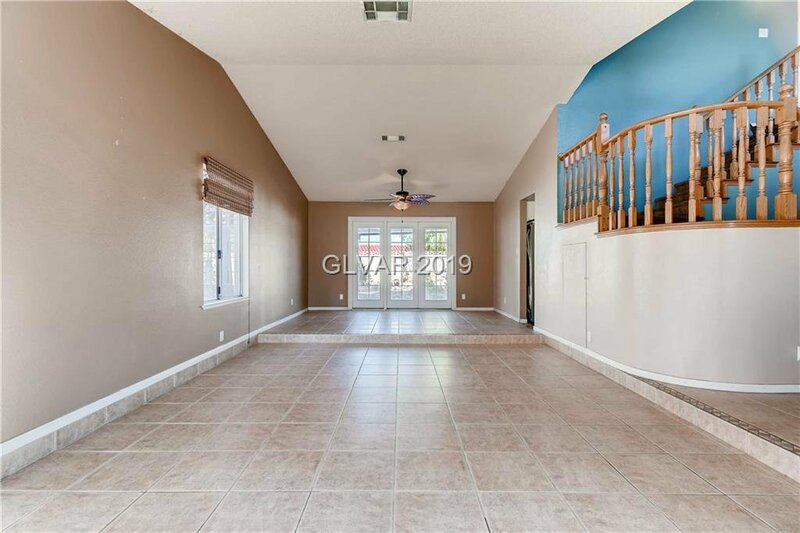 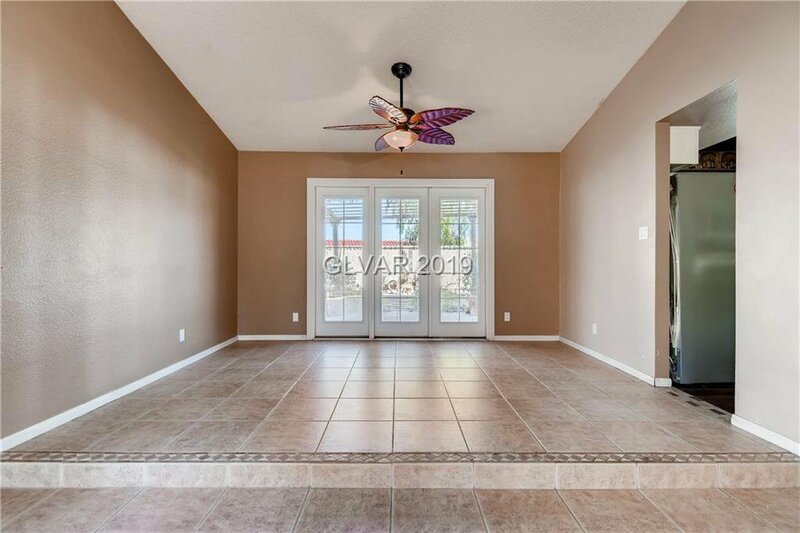 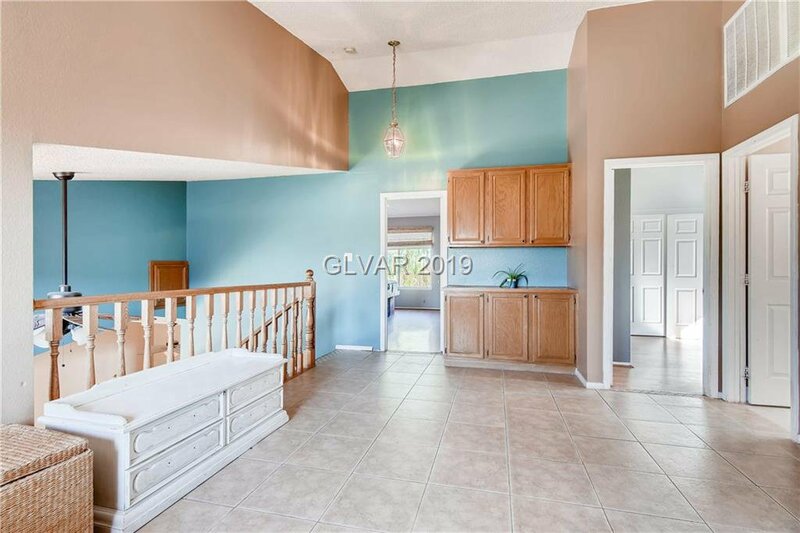 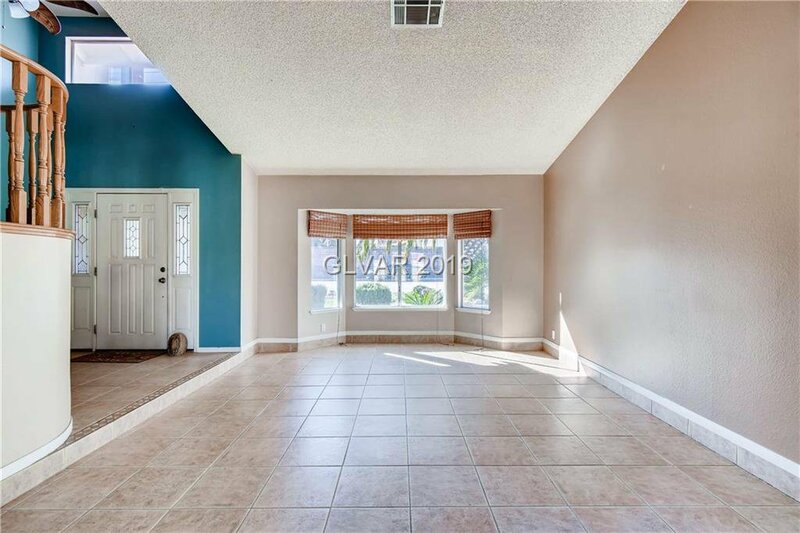 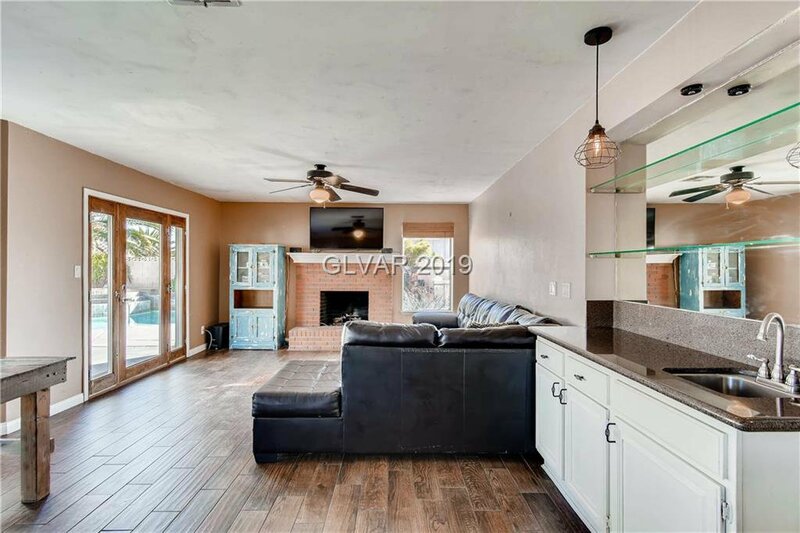 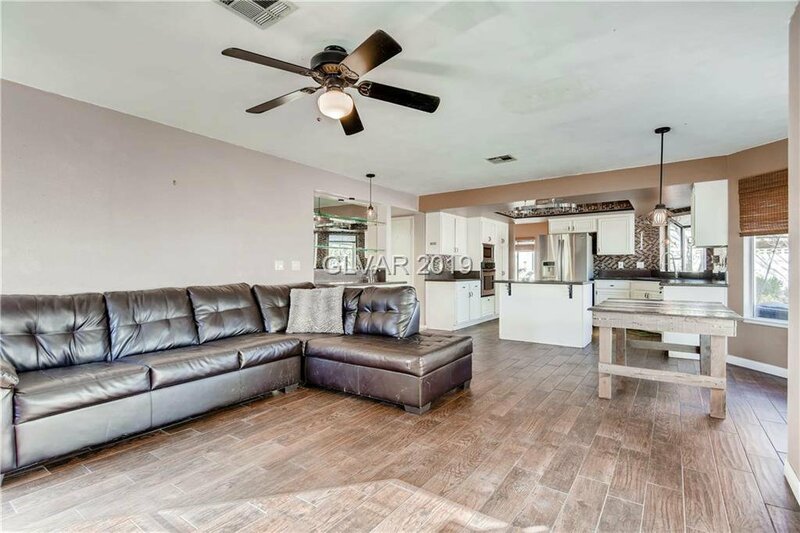 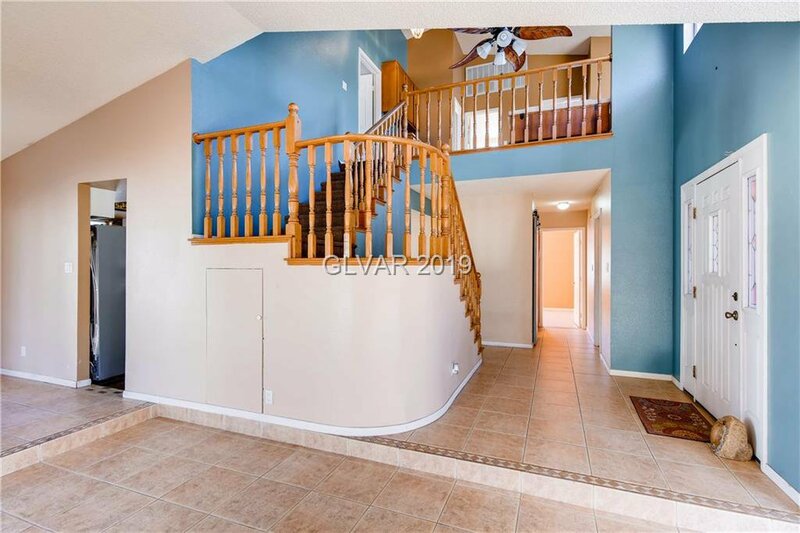 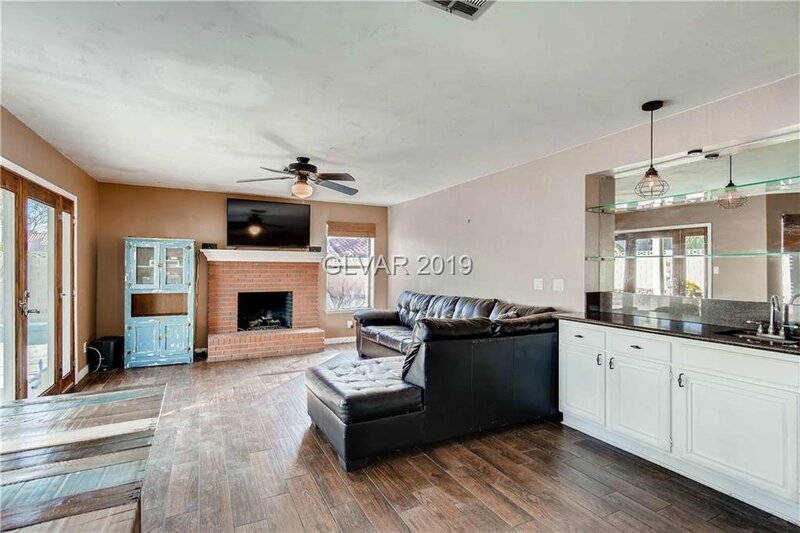 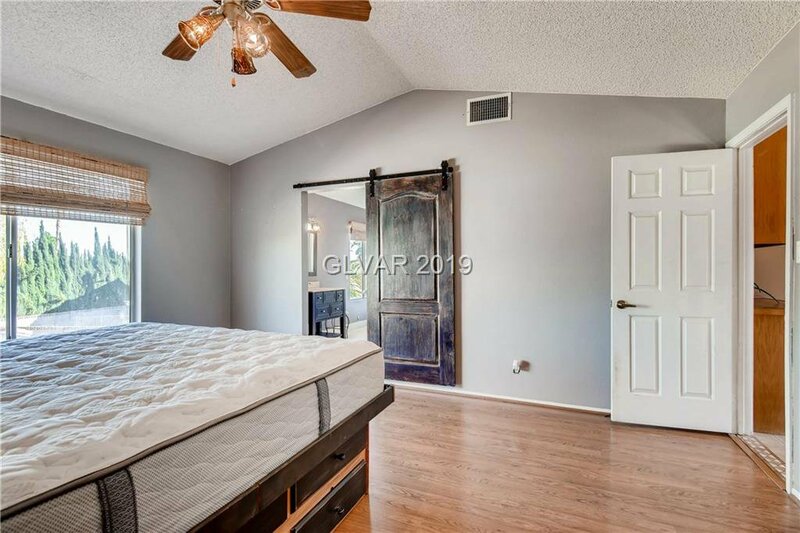 Great open floor plan, 4 bedrooms (1 downstairs), 3 bathrooms, an upstairs loft, gorgeous updated kitchen open to the family room w/brick fireplace, updated bathrooms, a large lot, sparkling pool/spa, covered patio, bbq, RV/Boat parking, an oversized 3 car garage and so much more.